During the 1920s, a period in Nigerian history associated with the beginning of political agitation for self-rule, Macaulay became a leading figure in the first generation of Nigerian Nationalists. In 1921, Macaulay passionately led protests in Lagos over water rates, land issues, and mishandling of the railway finances. In 1922, he helped a Lagos chief in his legal battle with the colonial government who had forcefully taken some of his land for government purposes. The highest court in England heard the case and returned the land to the chief. This victory inspired Macaulay to establish in 1923 Nigeria’s first political party, the Nigerian National Democratic Party whose members were the first to sit in the Legislative Council. The Nigerian National Democratic Party dominated Nigerian politics throughout the 1920s until the late 1930s. However in 1934, the NNDP lost its dominant position to newly organized student groups such as the Nigerian Youth Movement. In order to avoid the demise of the party, Macaulay’s NNDP joined forces with the Nigerian Youth Movement to form the National Council of Nigeria and the Cameroons, NCNC. The NCNC led by Macaulay was not a political party, it was a nationalist organization designed to advocate for an independent Nigeria. Herbert Macaulay did not live to see the attainment of independence in 1960. 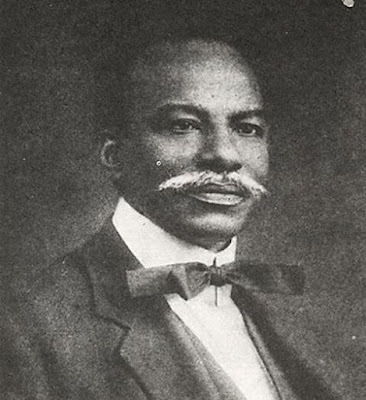 He died in Lagos at the age of 81 on May 7, 1946.